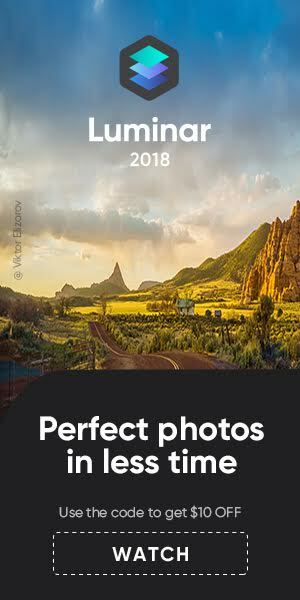 Leaked a few days ago, now they are official. 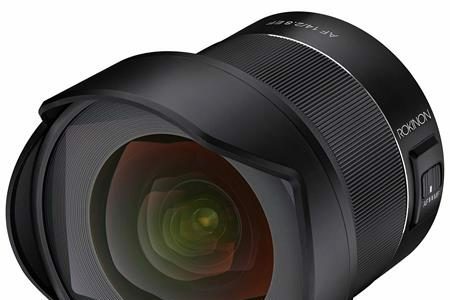 Samyang will launch the MF 14mm F/2.8 RF and MF 85mm f/1.4 RF lenses for the Canon EOS R system. 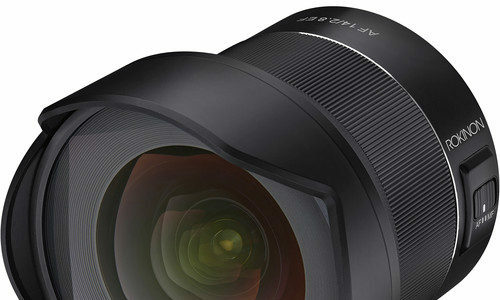 More information and sample pictures shot with the MF 85mm f/1.4 RF are here, information and samples shot with the MF 14mm F/2.8 RF are here. 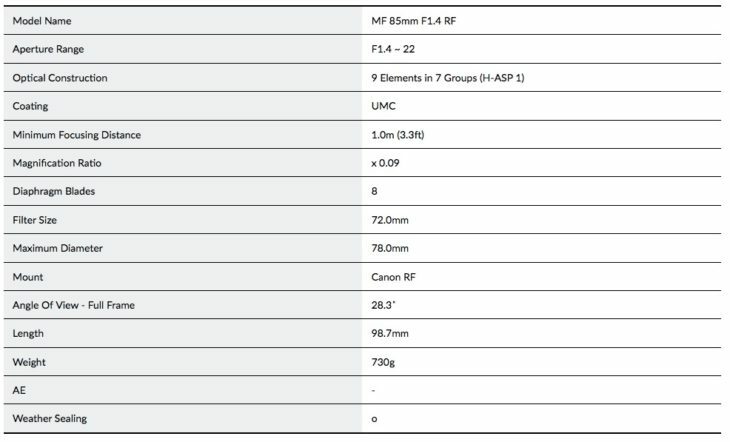 B&H Photo has Rokinon 14mm f/2.8 IF ED UMC lens (Canon EF mount) on sale at $249. Compare at $329. 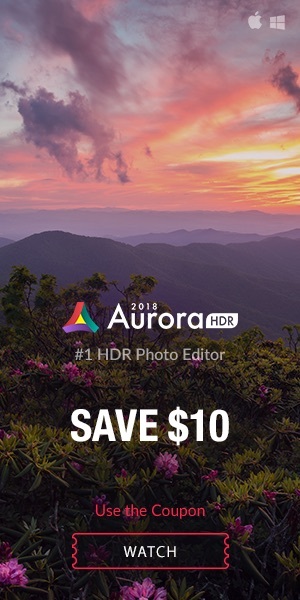 Only for today (11/5/18) B&H Photo has the Rokinon 14mm f/2.8 IF ED UMC Lens with AE Chip on sale at $349. Compare at $499. 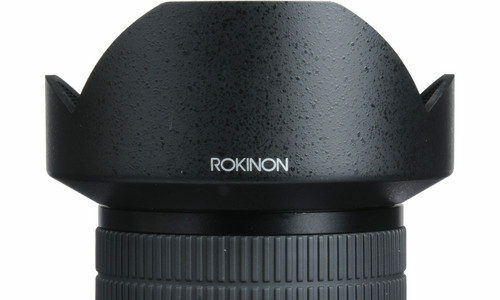 Only for today (8/22/18), B&H Photo has the Rokinon 14mm f/2.8 IF ED UMC lens for Canon EF mount on sale at $249. Compare at $329. Free shipping. 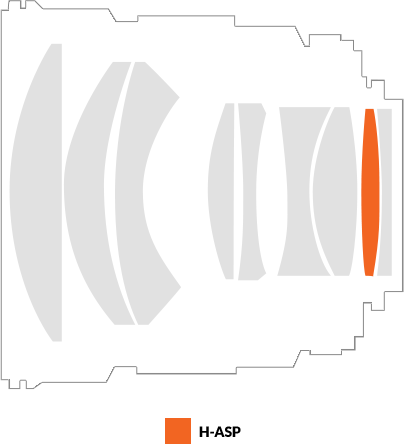 Rokinon lenses are also known as Samyang (or Walimex). 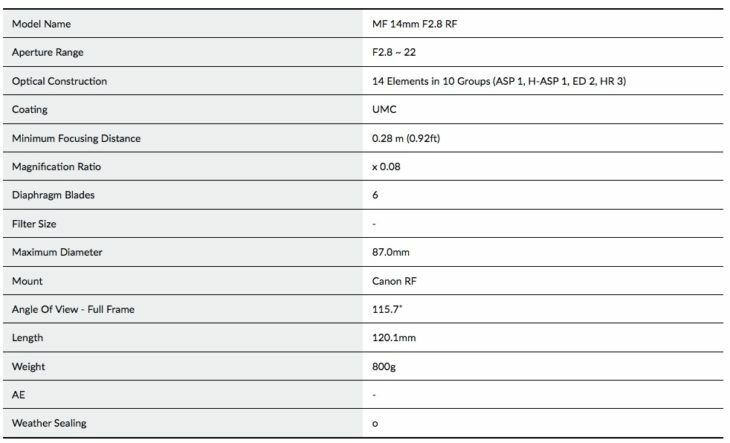 Only for today B&H Photo has the Rokinon AF 14mm f/2.8 lens (Canon EF mount) on sale at $599. Compare at $799. Free shipping. 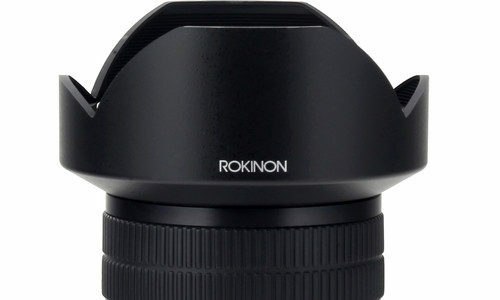 Adorama has the Rokinon 14mm F2.8 AF Wide Angle lens on sale at $649. Compare at $799. Free shipping. Available while supply lasts. 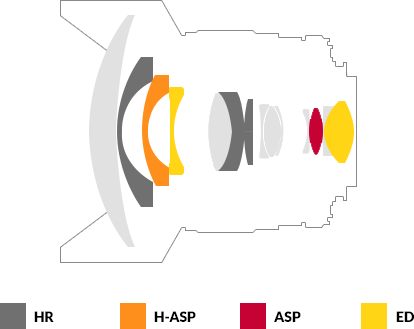 This is a very interesting lens. 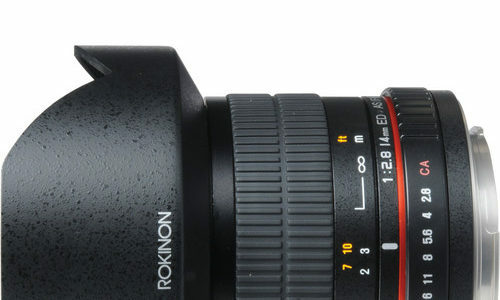 New Rokinon 14mm F2.8 AF Full Frame Ultra-Wide for Canon EF-Mount. 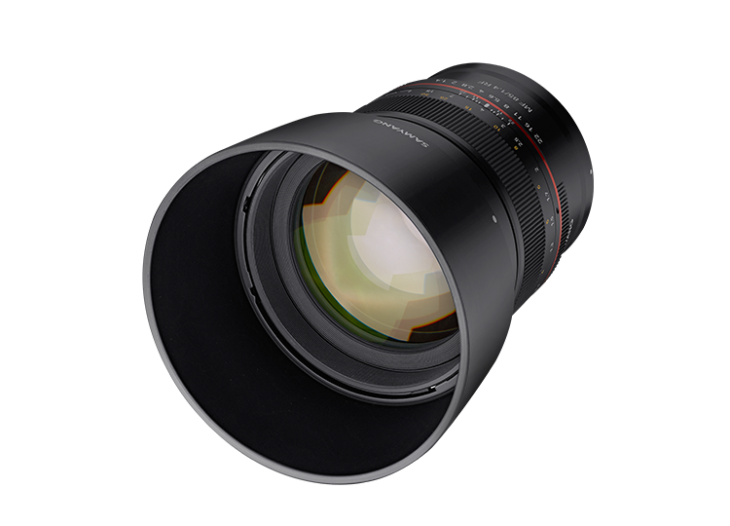 This 14mm prime is not only Rokinon’s first auto focus lens engineered for Canon, but it also is their first model to offer weather sealing. Built for the rigors of professional use and uncompromised optical performance, it easily meets or exceeds the performance characteristics of other professional / “luxury” ultra-wides.